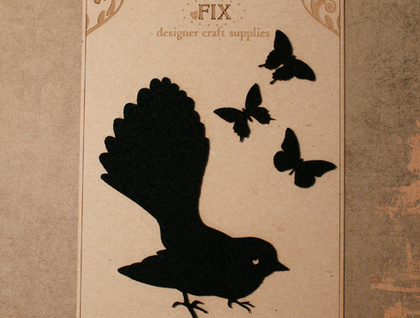 Lovely black felt fantail! This little fella looks fantastic appliqued onto clothing but also makes a wonderful addition to your scrapbooking pages. 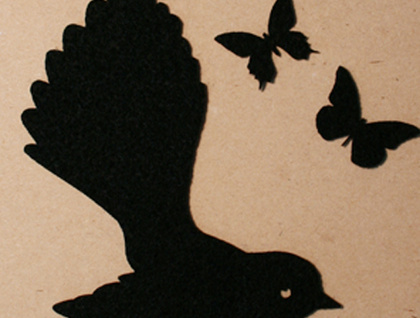 The fantail is 110mm x 80mm and comes with three bonus mini butterflies. 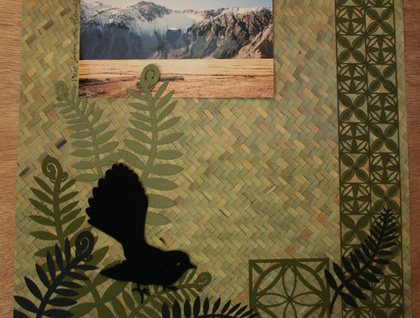 Contact fixdesign to enquire about payment or shipping options.